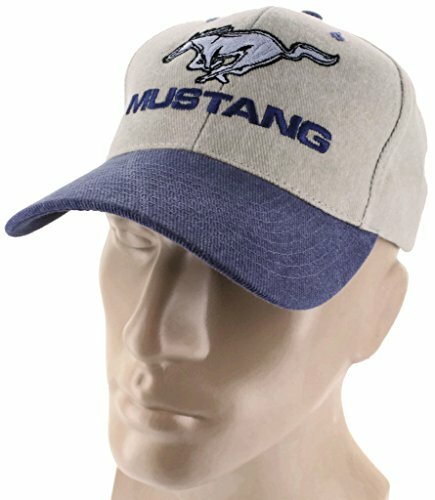 Official Licensed Product - A winning look with large embroidered logo. Performance and style comes together in quick drying fitted cap that is both breathable and light weight. Designed to fit most.